Avenidor House, a world first! The Avenidor house, a world first ! 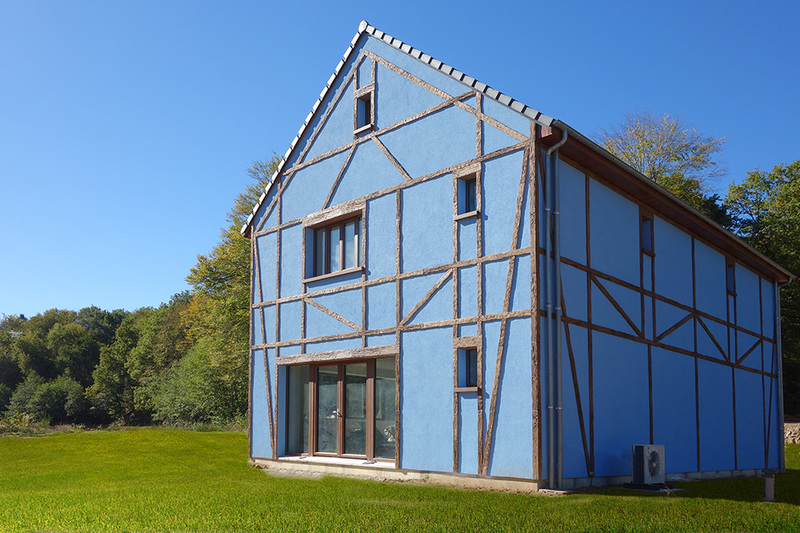 Avenidor, The first Premium passive house 100% autonomous in the world. 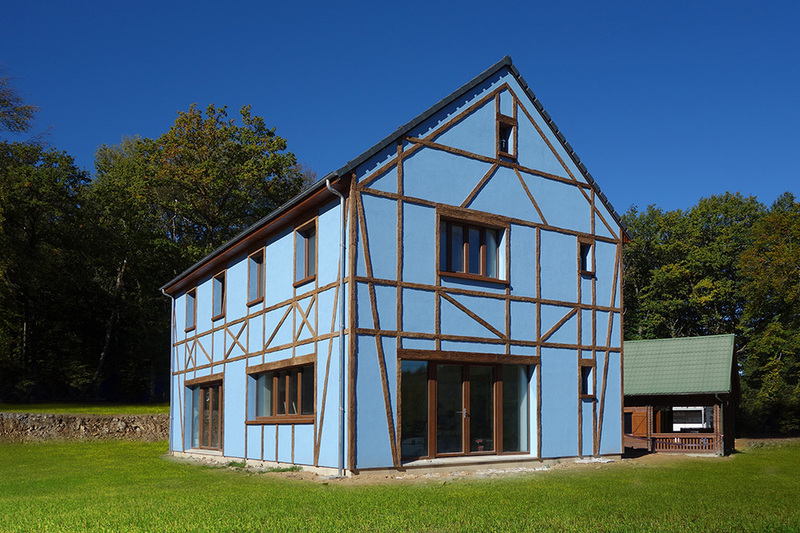 Located in our Sustainable Habitat Research and Development Center, with its facade inspired by the city center of Colmar, where the half-timberings set up combine the architecture of the past with that of today, we demonstrate that AVENIDOR houses can be customized to the wishes of our customers. In a nutshell, our passive houses can look like traditional pavilions or futuristic buildings while having the same performance. 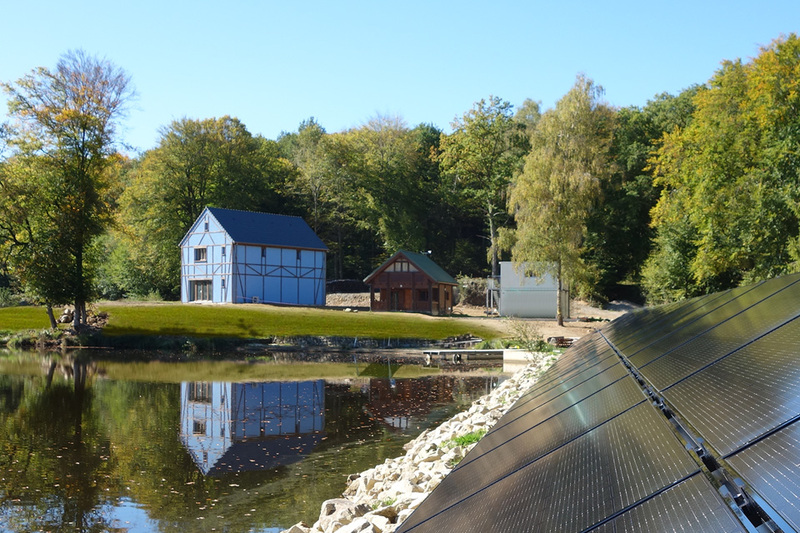 Two-sided photovoltaic panels have been installed on the lake dam to provide power to the house. 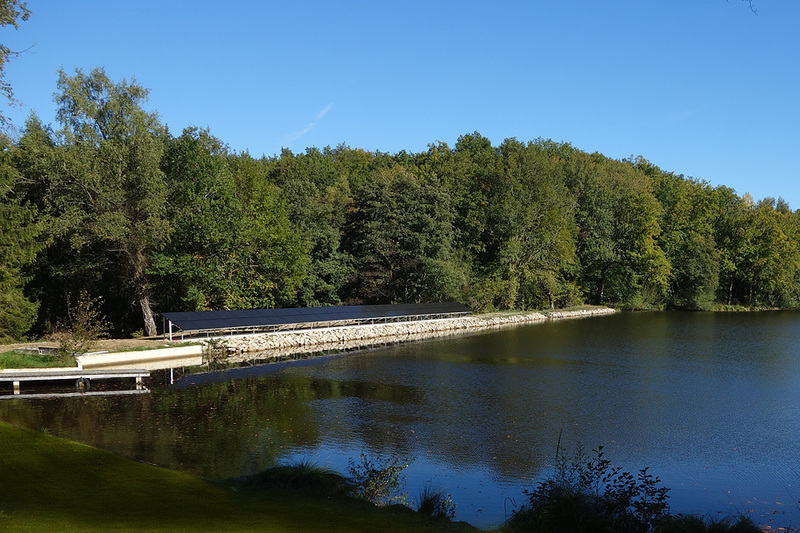 A production system where monocrystalline cells can capture the incident radiation of the sun but also that reflected on the water and on the slab on which they are installed. The goal is to store a maximum of energy while minimizing the production area. A Dual Stream Controlled Mechanical Ventilation (VMC) system has been installed to renew indoor air. VMC extracts stale air from damp rooms and injects fresh air into living rooms. Thanks to an extremely efficient heat exchanger heat losses are minimal. In itself, the double flow VMC is imperative in the field of passive houses because it considerably reduces heat loss, odors and regulates humidity. A water tank is also installed to make possible a complete autonomy, it allows to store rain water or drilling according to the characteristics of your ground. This previously prefiltered water is made potable using a UV system before being distributed to the building. Connectivity is provided by state-of-the-art equipment. No need for fiber optics to watch HD videos on the web. Equipment to the expectations of the autonomous house, as well as an interior design reminding of the elements of nature such as air, fire, water and earth. An ingenious and full of discovery that you can see with the virtual tour below. Contact us if you are interested in a real visit of our R&D Center!